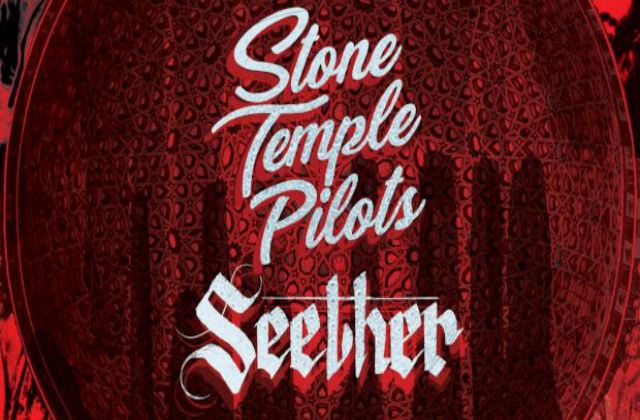 It's a triple-whammy of rock as The Stone Temple Pilots & Seether announce their co-headline tour with special guest Default. Performing on the Meridian Centre stage on November 11th, this is one show you don't want to miss. Doors open at 6:00 show starts at 7:00 p.m.